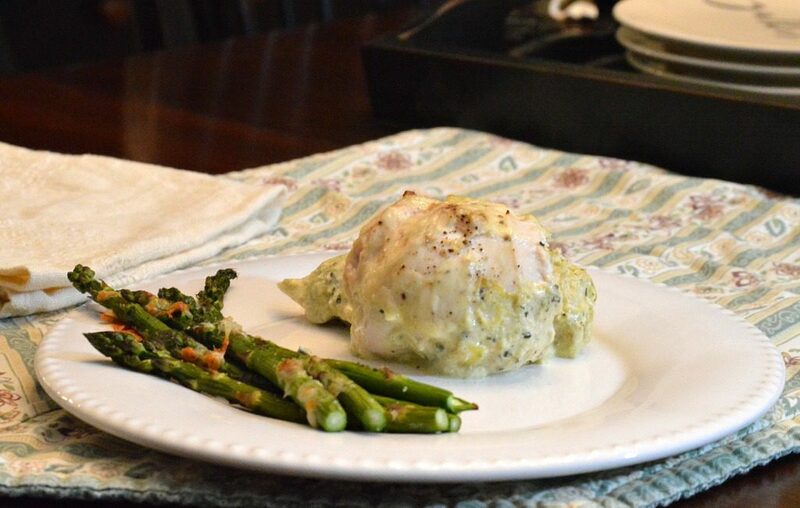 To make this Spinach Artichoke Chicken Bake, begin by preheating your oven to 400 degrees. Then follow the instructions for MadDashMixes Spinach Artichoke Dip. Simply add the packaged mix to a block of cream cheese, a cup of mayonnaise, a can of artichokes (cut and drained) as well as shredded Parmesan cheese. Do not bake it. Slice 3-4 chicken breasts in half to make thin, easy to roll pieces. 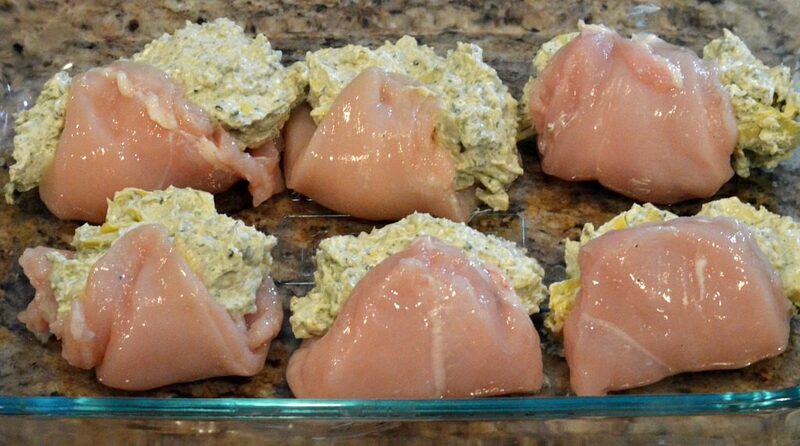 Smother each chicken breast with the spinach artichoke dip and roll like a pinwheel. Place the rolled chicken, side by side, in a 9 inch by 13 inch baking dish. Add any remaining dip to the pan and drizzle with 1/4 cup half and half. Sprinkle chicken with salt and pepper, as well as 1/2 to 1 cup of shredded Parmesan cheese. Cover with foil and bake for 40 minutes, or until temperature of the chicken reaches 165 degrees. 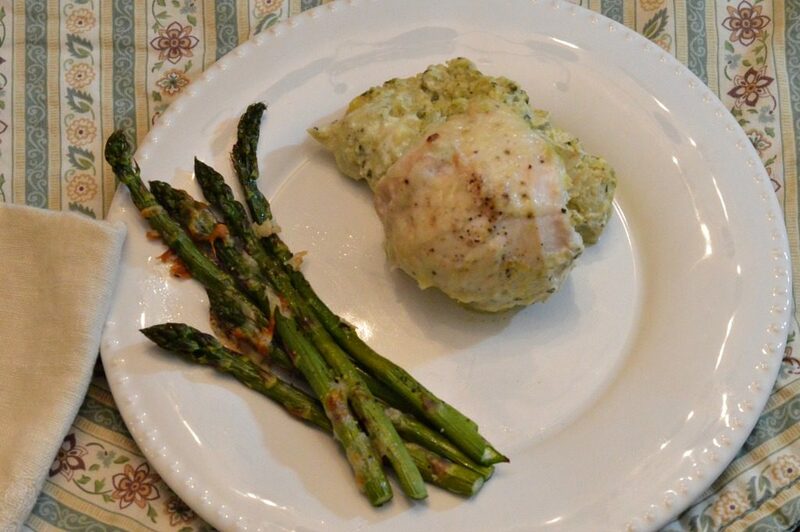 Check out the blog by Lynne at https://myfamilythyme.com/spinach-artichoke-chicken-bake/. 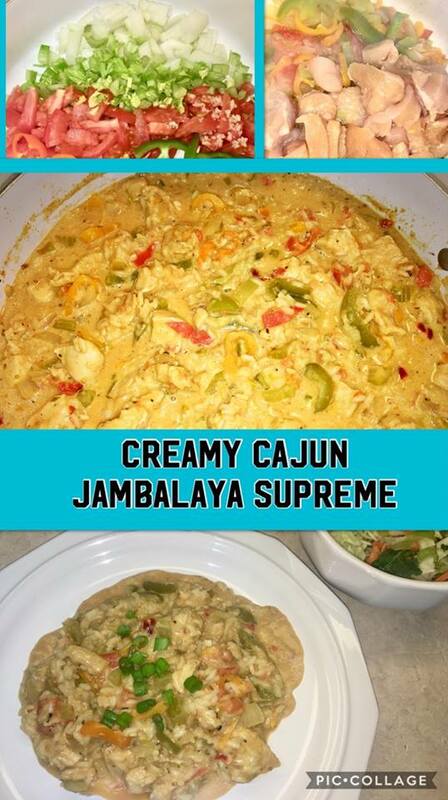 Creamy Cajun Jambalaya Supreme Vegetable Mixture 1 medium Onion, chopped 2 Celery Stock, including leaves, chopped 2 medium Tomatoes, chopped 1 large Bell Peppers, sliced 2 tablespoons Olive Oil Sauté the above on medium heat until onions are almost translucent. Protein 2 large Chicken Breast, cubed Add Chicken to vegetable mixture, cooked covered for 8 minutes, stirring every couple minutes. Seasoning and Rice 1 cup Whole Milk or Half & Half 1 cup Water 1 pkg Cajun Jambalaya from Mad Dash Mixes Add last 3 ingredients, cover and simmer 20 minutes. Add 1 cup of Parmesan Cheese and let sit for 2 minutes before serving. 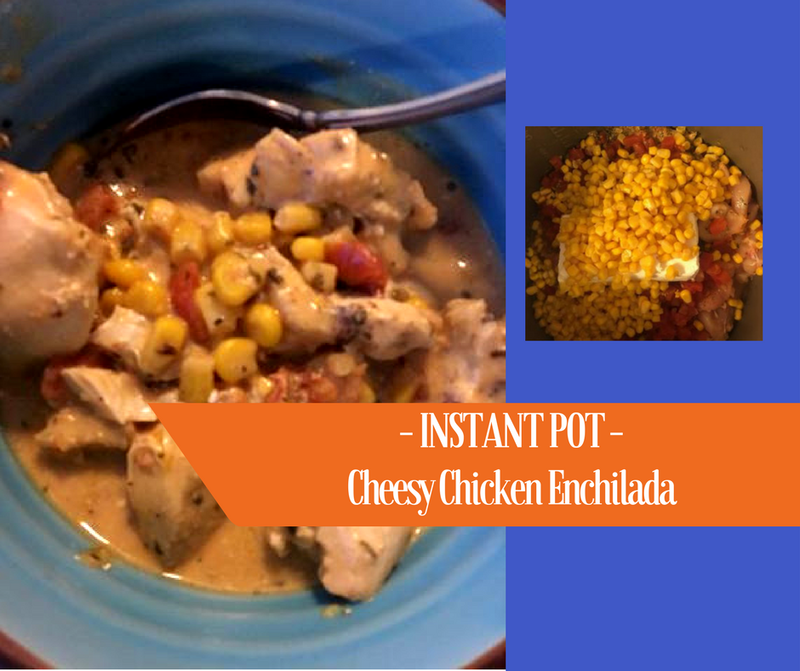 Combine the following in your Instant Pot: 1 pkg Cheesy Chicken Enchilada Soup mix from Mad Dash Mixes 8 oz Cream Cheese 1 can Petite Diced Tomatoes, undrained 1/2 cup water 1 can Corn, drained 4 Boneless/Skinless Chicken Breasts, cut into 1″ slices Cook on Poultry setting for 20 minutes. Stir in 1 cup of shredded Mexican 4 cheese blend or cheddar. Serve in your favorite bowl garnished with Tortilla Strips, sour cream, cheese and Avocado. Preheat oven to 350 degrees. Combine 1 cup of half and half, 4 oz cream cheese, and Mediterranean seasoning packet in small sauce pan over medium heat and bring to a low simmer. Boil pasta and set aside. 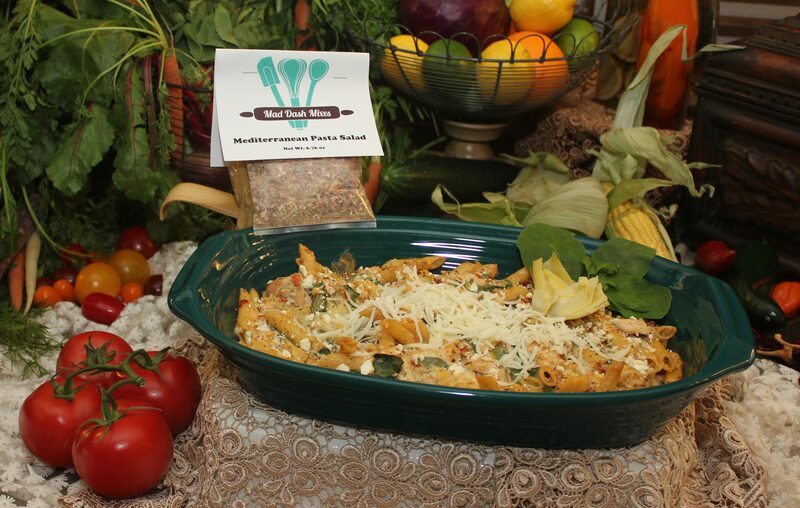 Combine all ingredients (1 can artichoke hearts chopped, 1 cup fresh spinach chopped, 1/2 cup shredded Mozzerella cheese, 2 cups of canned chicken or rotisserie). 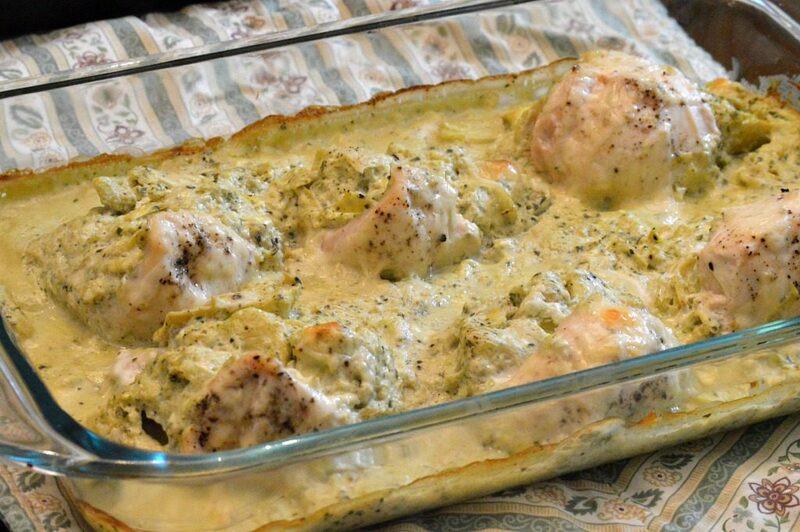 Put in a 9×13 casserole dish, add 1/2 cup of feta to top, cook covered for 30 minutes or until heated through.